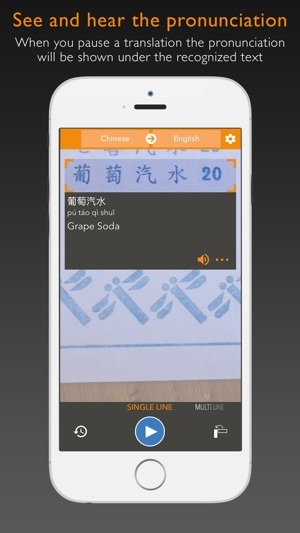 Waygo is the award winning leader in visual translation services, your offline travel translator and dictionary app for Chinese, Japanese and Korean. Our technology allows you to hover your phone's camera over foreign text and instantly translate and read that text in English. "It was my 'Life Saver' in my trip to China..."
"Using it now in Japan!. 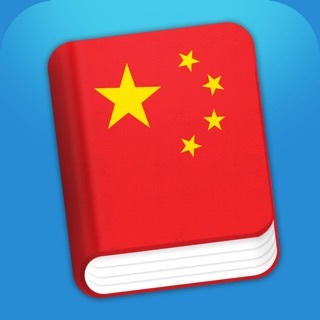 So worth the cost of unlimited translations..."
"A must for travel to China..."
"Happy User. Perfect! Very Useful!" Perfect for travel in China, Japan and Korea, you can instantly read text using our visual translator and learn the language. No data connection needed. 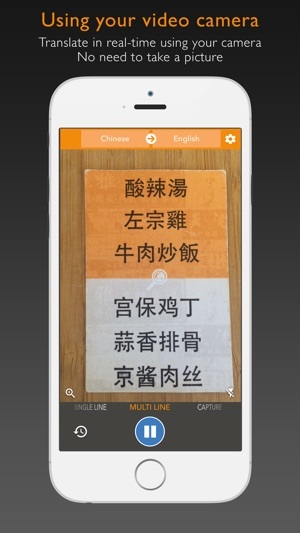 Translate Chinese, Japanese or Korean into English offline when traveling in Asia. Why should I choose Waygo? We have been featured repeatedly in ABC News, The New York Times, TechCrunch, The Next Web, BBC, Tech In Asia, GigaOm, Forbes, Technode, e27 and VentureBeat. 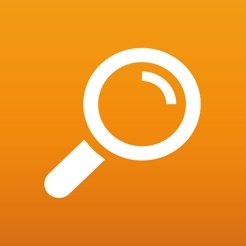 This free trial is limited to 10 daily translations. Select your language from the top menu. 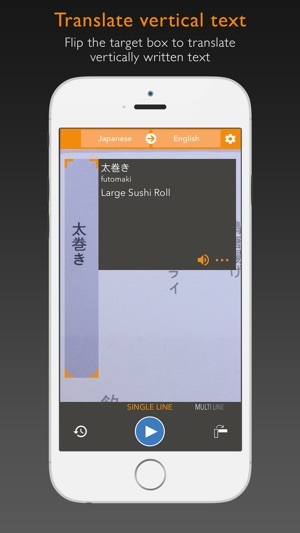 Upgrade to unlimited translations through the in app purchases in the settings menu. 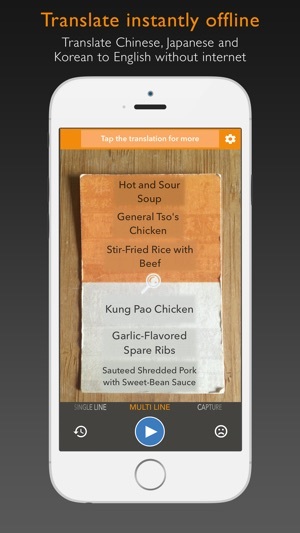 Waygo Camera Translator is compatible with iOS devices running iOS 8.0 and up, as long as they have a rear-facing camera. 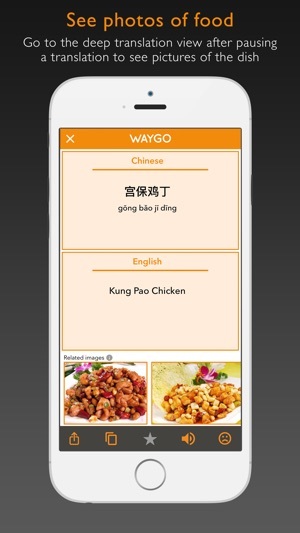 Go to www.WaygoApp.com/menu to try Waygo translator now on a sample Chinese menu. 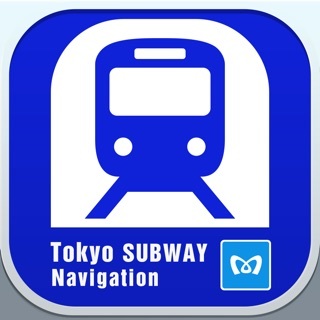 I am in Japan and I've tried to use this app for translating Japanese on many occasions. I upgraded to the paid version. The translations are really poor. Many things completely not food related translate into food items. For example, there's "fatty tuna" all over the place. Food items on a menu seem to translate much quicker and seemingly more accurately. Maybe that's where the developers focused their attention? I have used it on some Chinese characters with the Chinese translation, and that seems to occur much more quickly and accurately. Unfortunately, I cannot recommend this app except as an emergency back-up to avoid eating anything you'd rather not eat. I spent 5 weeks in China and this was life changing. I was able read menus which was the most fun and entertaining. With all the choices in every restaurant large or small, i was able to try all the things i wanted! I read menus like novels so it was incredible! It was great for reading train tickets, signage and descriptions. I brought back ingredients and have been able to translate the packaging and recipes in Asian grocery stores here in the US! 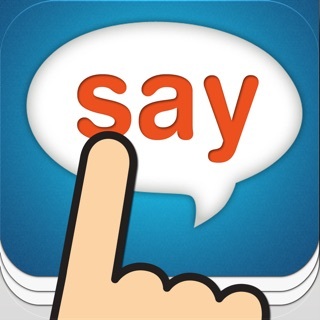 I’ve tried this app on 2 different occasions, months apart and both times it only translates one to two words in a line of text. And then I get a box asking if I want to upgrade. No. If it can’t translate 2 lines of a clothing label, how could it ever translate a menu as the professional ad has it seem. Makes me question if the highly positive feedback is self-promotion. After trying the app, that’s what it looks like.